De las cuales 27.482 corresponden a la provincia de Tarragona. 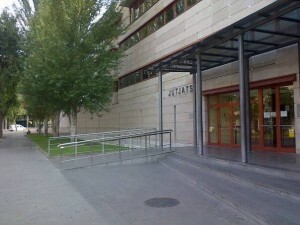 This entry was posted in Noticies and tagged abogados reus, advocats a reus, atresadvocats. Bookmark the permalink.